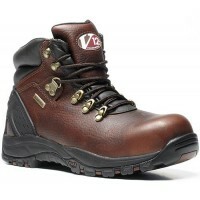 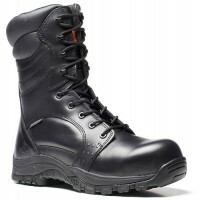 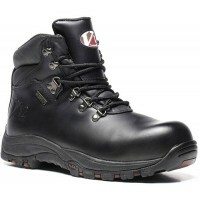 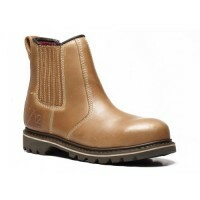 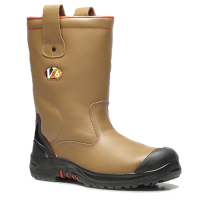 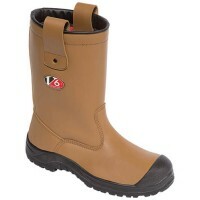 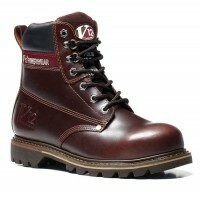 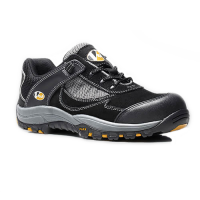 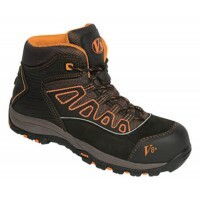 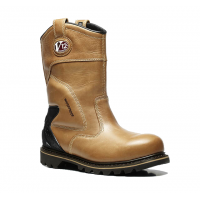 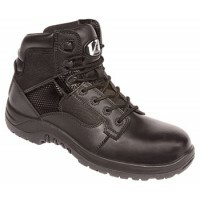 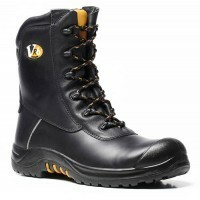 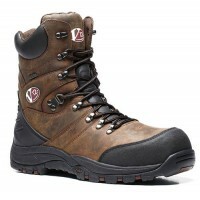 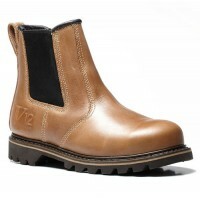 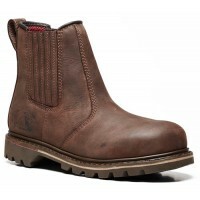 Vtech (V12) Safety Footwear for sale at Snickers Direct. 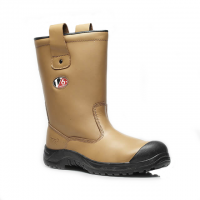 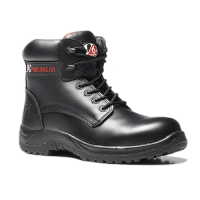 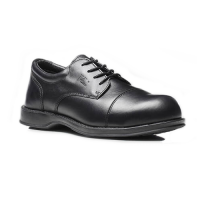 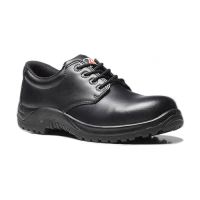 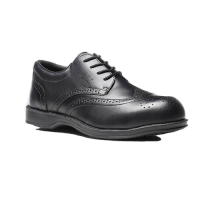 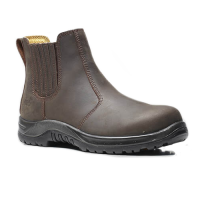 This innovative British brand design effortlessly comfortable work shoes for even the most demanding work environments, keeping your feet safe and comfortable no matter what industry you work in. 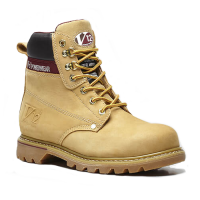 If you're looking for a pair of V12 shoes, we have a massive range of safety boots, shoes and trainers for sale at Snickers Direct for you to choose from. 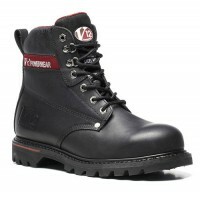 V12 VR550 Extreme Black Metal Free Work Boot Composite Toe Cap Item No. 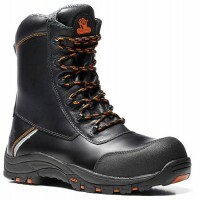 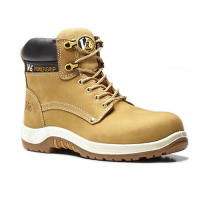 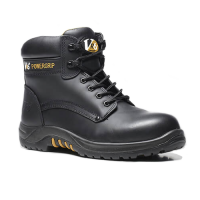 VR550A high comfo..
V12 VR602 Puma Honey Nubuck Safety Boots With Composite Toe Cap & Steel MidsoleThis luxurio..
Vtech VS300 Fastlane II Black/Graphite Safety Trainer with Composite toe cap and midsoleWith i..
Vtech VC101 Envoy Work Shoes, BroguesThe epitome of style, this classic brogue comes with ..
Vtech V12 E1300 Defiant Black High Leg Zip Work Boots With Composite Toe Caps and MidsoleModel: E130..
Vtech V12 E1300XL Defiant Black High Leg Zip Work Boots With Composite Toe Caps and Midsole Size 14 ..
Vtech V12 E2020 DInvincible Black High Leg Waterproof Work Boots With Composite Toe Caps and Midsole..
Vtech V12 V1219 Storm Work Boots With Composite Toe Caps and MidsoleModel: V1219 Vtech V12Descriptio..
Vtech V12 V1236 Boulder Mahogany Hide Derby Boot With Steel Toe Caps and MidsoleModel: V1236 Vtech V..
Vtech V12 V1237 Boulder Honey Nubuck Derby Boot With Steel Toe Caps and MidsoleModel: V1237 Vtech V1..
Vtech V12 V1244 Mohawk Vintage Leather Chukka Boot With Steel Toe Caps and MidsoleModel: V1244 Vtech..
Vtech V12 V1255 Rocky Zip Sided Waterproof Hiker With Composite Toe Caps and MidsoleModel: V1255 Vte..
Vtech V12 VR695 Leopard II Black Zip Side Boot With Composite Toe Caps and MidsoleModel: VR695 Vtech..
Vtech V12 V1215 Thunder Black Oiled Hide Waterproof Hiker With Composite Toe Caps and MidsoleModel: ..
Vtech V6411 Beaver (Composite) Black Work Shoes With Composite Toe caps & MidsoleItem Numbe..
Vtech V6816 Polar Tan Fur Lined Rigger Boots With Composite Toe Caps & Steel MidsoleItem No..
Vtech V6817 Kodiak Tan Cambrelle Lined Work Rigger Boots With Steel Toe Caps & Steel Midsol..
Vtech V690 Grizzly Tan Fleece Lined Riggers BootsItem No. 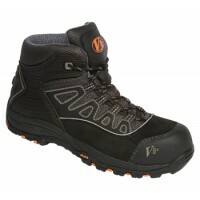 Vtech V690 We've taken Grizzly t..
Vtech V8430 Aztec Black - Orange Urban Hiker Composite Toe Caps & MidsoleThis stunning desi..
Vtech VC100 Diplomat Brogues Work Shoes With Steel Toe CapsThe epitome of style, this clas..
Vtech VR600 Bison Black Waxy Derby Work Boots With Composite Toe Cap & Steel MidsoleItem No..